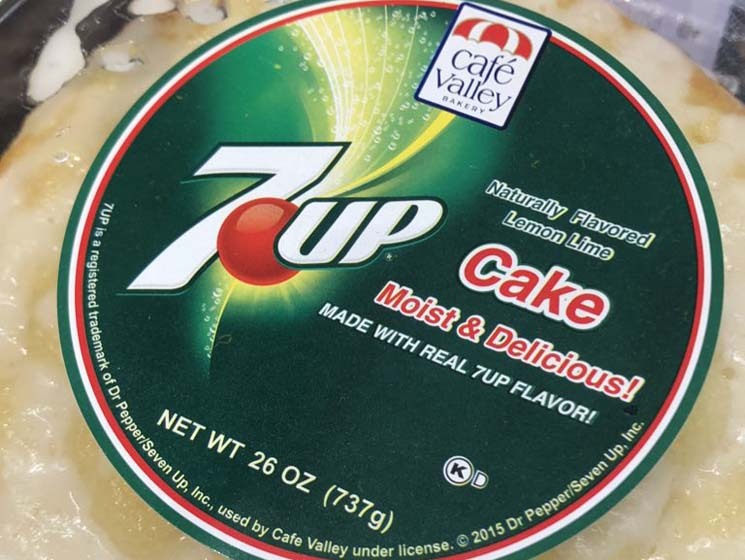 Matt O'Brien drinks 7Up cake, the Notorious R.B.G. barely takes a break, it's time to hear the man-eating shark's take, it's a good thing app developers don't bake and much more from this week in funny tweets. The President cancelled his visit to an American cemetery in France to mark 100 years since WWI. Even if the helicopters couldn't fly, he could've driven. He must just be afraid of a little rain. Ruth Bader Ginsburg got back to work 1 day after breaking 3 ribs. Donald Trump didn't go to work today because it was raining. Some of my friends are like "its hard making ends meet on only 70,000 dollars a year" and I'm like "I hope the government still has unmarked paupers graves so my nieces wont be burdened with the costs of burying me"
"you guys ready to rock and roll?"